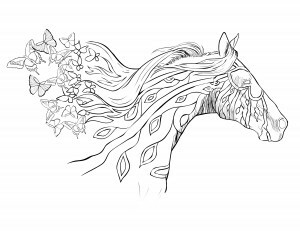 Download your free horse coloring page below. Open image in new tab and “save image as”. I love, love, love all your horses pages and probably have most of them but I would love the entire Horse book!! Thank you! Coming out soon! Thank you so much. I just ordered your new book. So excited!!! !